Fresh Friday Five. Five things I was doing ten years ago. Ten years ago it was the summer of 2005 and I was just wrapping up my second year as a teacher. 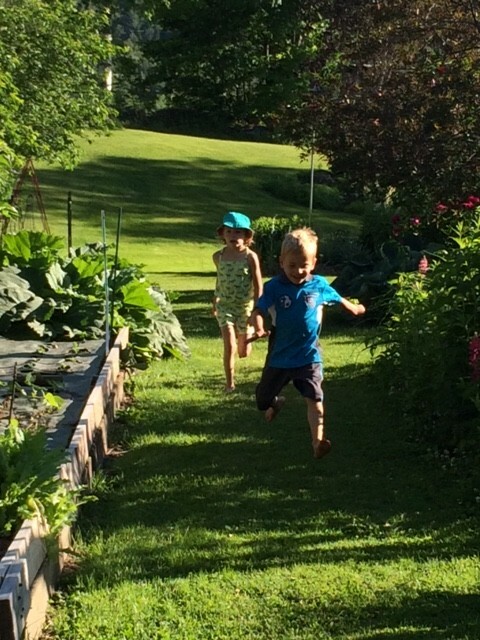 After college I was a freshman women’s rowing coach for years and then I started on my journey to become an elementary teacher when I officially moved to the North Country full-time with Organic Runner Dad. After I coached I spent one year as a paraprofessional working with Reading Recovery for K-1 students and then I went back to school to get my teaching certificate through a post-baccalaureate certification program. 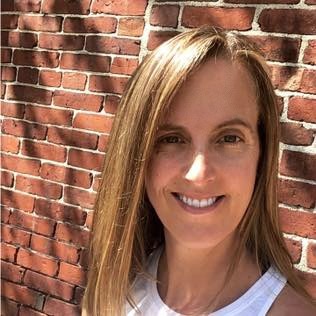 I loved my program and upon graduation landed my first job working as a full-time multi-age teacher of first and second graders and then first grade the following year in a Vermont elementary school. My first and second years of teaching were a challenge and that is an understatement. I could share many crazy teaching stories but I will save those for another day. The one thing that sticks out the most though is the discovery of how much I loved working with kids but also how difficult a time I was having with managing my stress level. And that’s where running saved me. What were you doing ten years ago. 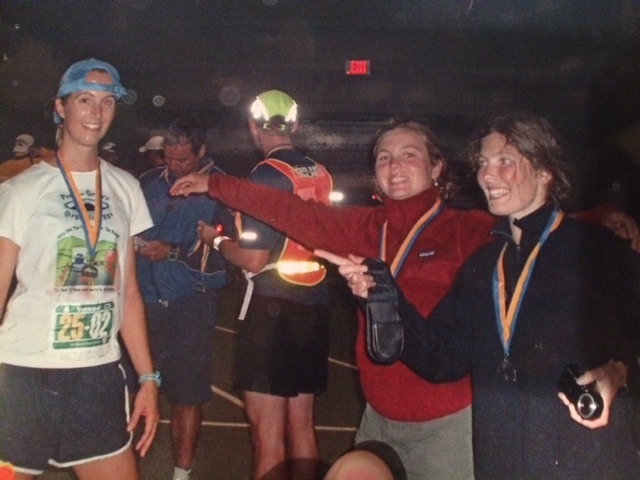 I’m revisiting my past and how I discovered running! Ten years ago I met two of my best friends both runners who dragged me from my classroom onto the beautiful Kingdom Trails in the Northeast Kingdom of Vermont. I was struggling and had lost myself in a fog of depression and the trails and trail running and the amazing runners that I met literally gave me back a piece of myself that I needed to find. Ten years ago I decided to challenge myself and signed up to be a part of the Team in Training with the Leukemia and Lymphoma Society to run my first marathon, the Nike Women’s Marathon in San Francisco. Since I live in a very rural area there was no formal Team in Training so I became a part of the Virtual Team in training (I guess I have always loved this online social stuff!). 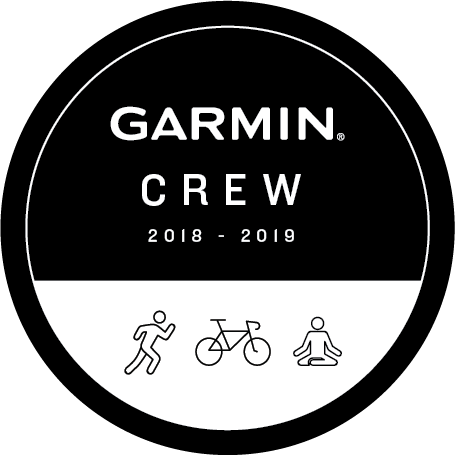 The training was tough because much of it was on my own but I stuck with it thanks to the help of my friends helping me to finish my training mileage. Later that year I would go on to officially finish this marathon, my first in a time of around 4:30 and I was hooked! Ten years ago I was still rowing. Organic Runner Dad I and I met as rowers and had spent many hours rowing together in our single shells at Bates on the Androscoggin River. 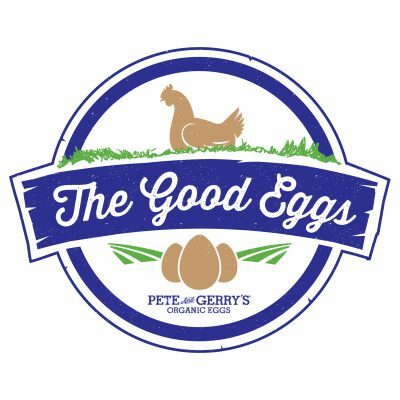 When we moved back so Organic Runner Dad could join the family business (Pete and Gerry’s Organic Eggs) my sleek silver single rowing shell came with me. 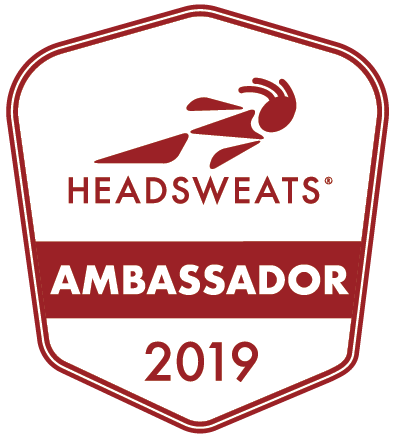 I loved going out on the Connecticut River to row but missed being a part of a team. I need to dust off my rowing shell and go for a spin this summer! Ten years ago I was attending yoga classes on a regular basis at a local Shambala Center. I discovered the joy and the peace that yoga could bring and also loved the flexibility that it gave my body. Now that I have kids I have been having a tough time consistently fitting yoga into my days because when I have time I am usually out running, riding my bike or swimming. I loved my first yoga teacher though and the meditative strategies that I learned through yoga. What were you doing ten years ago? What is your favorite memory about yourself from ten years ago? Were you a runner ten years ago? Share your story with me! 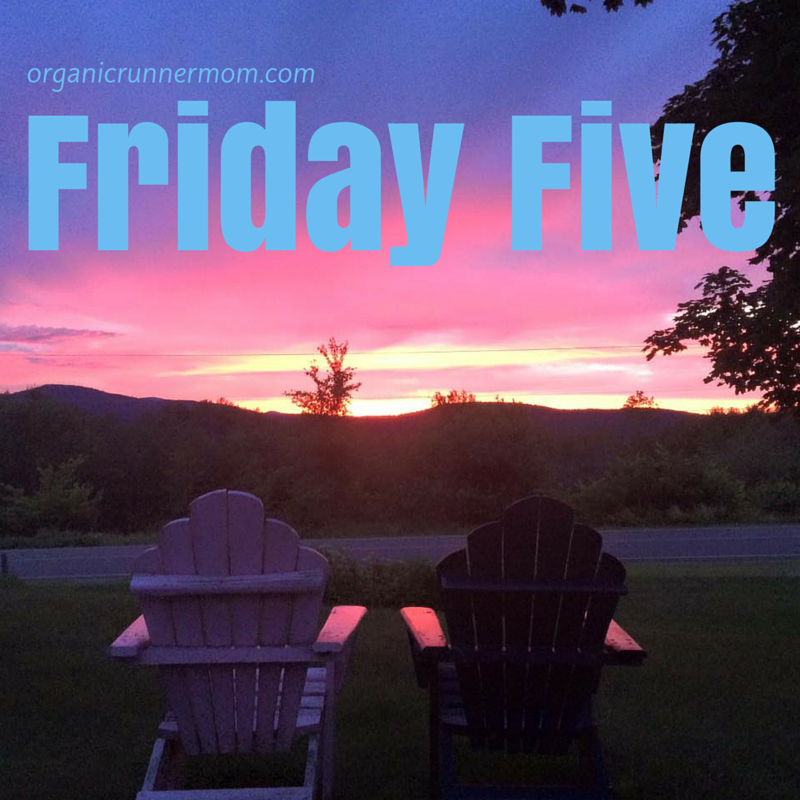 Join in the Friday Five fun! Happy running and adventuring this weekend! 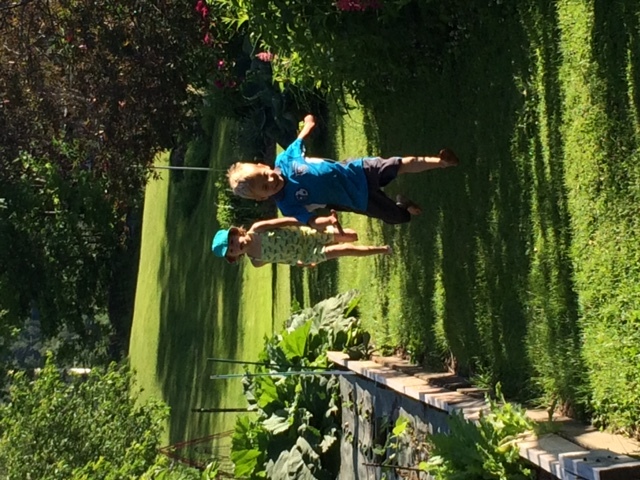 Here are my two little runners racing in Grammy’s garden! 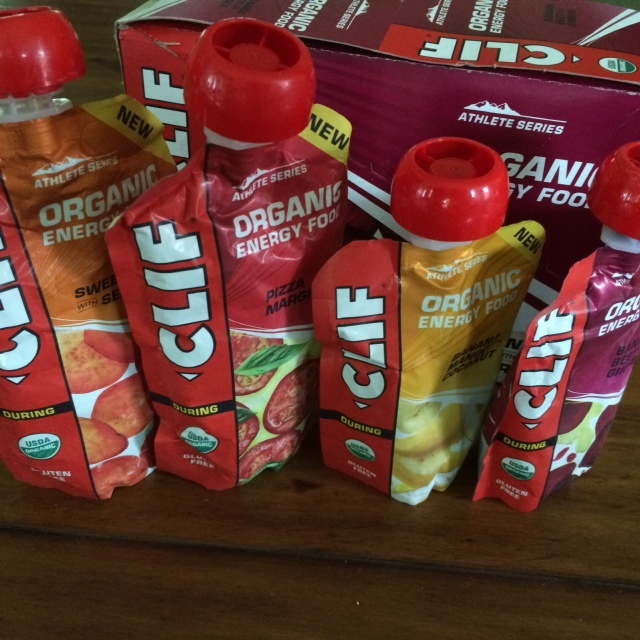 Don’t miss my latest Giveaway of CLIF Organic Energy Food. To enter please click on the link HERE! love this! Isn’t it fun to look back?? How romantic…hours of rowing together. I love it! 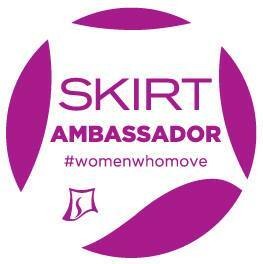 I was not running 10 years ago but so glad I am now! I didn’t know what I was missing back then! It’s almost hard to remember what I was doing 10 years ago! I had just graduated college in December and finished my first semester as a long-term sub. I had my first teaching job coming up and had recently quit my second job so I’m pretty sure I was up to no good fun. 😉 I was running but not as committed to my fitness and health as I am now. Living the single life. It was a good time but I’m happier where I am now for sure. I love this! 10 years ago I was living in Virginia, kid free and exploring with the hubs. Definitely a lifetime ago! I love it! 10 years ago I was living in Boston and contemplating a move to NYC, that I actually never made. Fun look back. I have a lot longer to go through to reach ten years of running. Didn’t realize you went to Bates… I am from Maine and that is 30 minutes from where I lived. Looking back is so much fun, isn’t it ? So interesting to think about 5 years ago! Let’s see, 5 years ago, I wasn’t running. I started that in 2011. I was enjoying the summer off with my 5-year-old son. I had a photography business on the side (I’m a teacher).